Malawi’s Fatima has also joined the list of the chasers who failed to bag the the US 300,000 grand prize. Fatima has been the 11th housemate to get evicted from the chase leaving the battle to the other 17. She has joined Bolt and Maria who got evicted last week and also the big wagon of the likes of Denzel, Huddah, LK4,Koketso, Betty, Motamma, Biguesas and Neyll who went out first. Fatima’s eviction came as a result of showing up on the nomination list for the first time after fellow Housemates discovered that she was feeling comfortable in the Big Brother House. 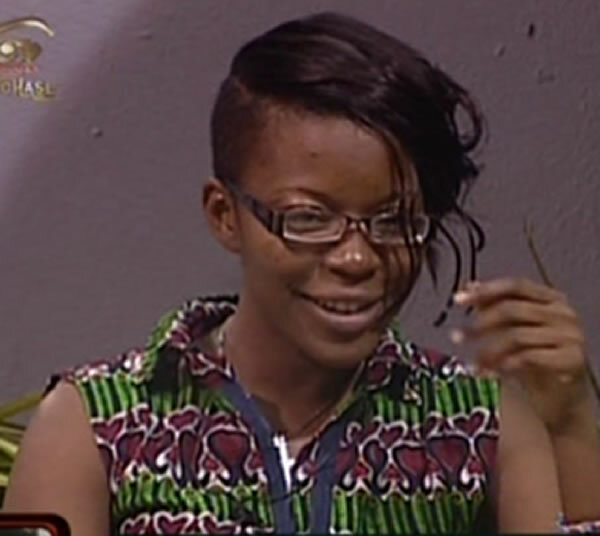 Her exit leaves Malawi with Natasha who has been the Housemates’ big target as the only representative. With more one eviction to go, tonight will leave only 16 housemates out of the 28 to battle for the grand prize.